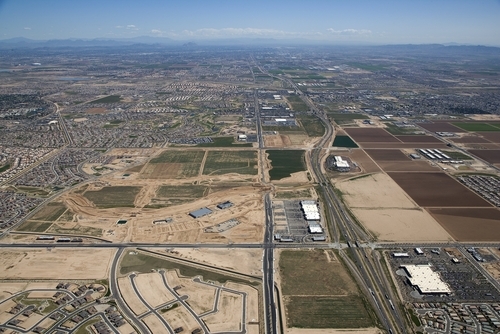 Between 1990 and 2000 Goodyear, Arizona was the third fastest growing city in Arizona. 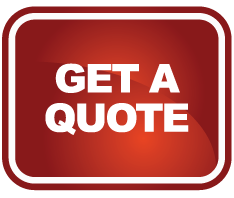 As the city continues to blossom, Donation Movers LLC continues to be the city’s top choice in relocation and moving services. In 1917, the land of Goodyear was purchased by Goodyear Tire and Rubber Company to grow cotton for vehicle tire threads. It wasn’t until, 1985 that the town became an official Arizona city. In 2008, the city was awarded the All-American City Award, a prestigious title given by the National Civic League. That same year, Goodyear’s city council approved a memorandum to build a new spring training complex known as the Goodyear Ballpark. The Cincinnati Reds and The Cleveland Indians, of Major League Baseball utilize this facility for their spring training games which features 10,000 seats, offices, clubhouses and practice fields for both teams. Goodyear is known for many outdoor activities. The Sierra Estrella Wilderness is an adventure for those who love to hike, camp and enjoy the scenic beauty of Arizona and is notable for being one of the closest wilderness preserves to Phoenix. The city is also home to the Estrella Mountain Ranch Golf Club, one of the best courses in the state.